Booking Dance Festival NYC takes place annually at Jazz at Lincoln Center and corporate partners are being considered for an expansion of this festival in 2016 and as a week-long event in 2017. Potential partners are invited to experience this dance extravaganza on Friday, January 9, 2015 as our guests. 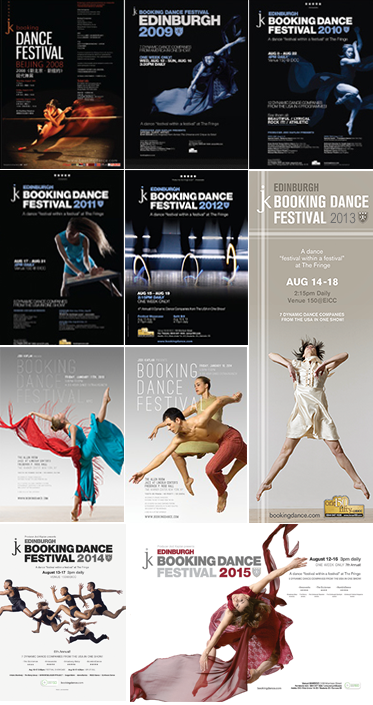 Corporate Sponsors provide valuable financial resources for US Dance Companies to attend the 7th Annual-Booking Dance Festival 2015, at the Edinburgh Fringe Festival in Scotland on August 12-16. In June/July 2015 the artists perform a preview show - Booking Dance Festival Edinburgh at Bryant Park in New York City. The festivals provide a unique opportunity for US dance companies to showcase their work internationally and domestically, secure future work, and to promote dance awareness and education in local communities. © Jodi Kaplan & Associates | All photographs on bookingdance.com are images from the artist rosters with Jodi Kaplan & Associates.